I code in several different programming languages and I post content relevant to the different languages on this website. Software development tools and languages evolve very dynamically. What's hot today may be forgotten tomorrow. So, categorizing my content based on language is not very practical. Instead, I use client-server labeling to categorize my work with various programming languages. This section holds content that I consider to be back-end (or server-side) programming. 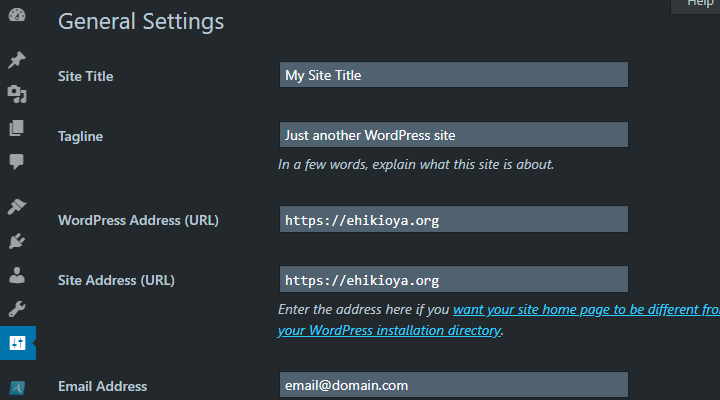 You may need to do redirections on your WordPress site from time to time. 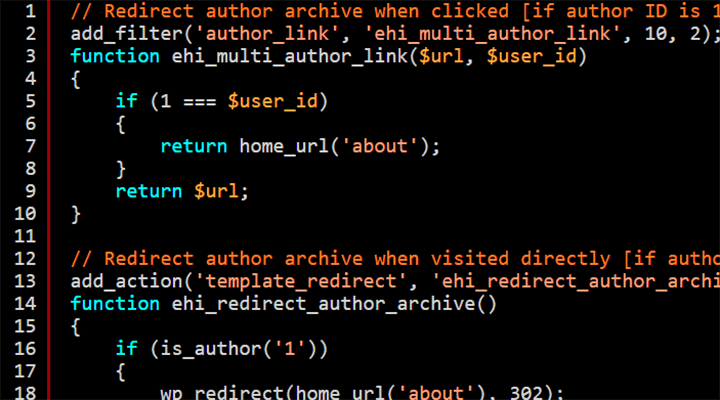 While they can be done with PHP or via code tweaks in your .htaccess file, this article explains a simpler and more robust method involving the WordPress Redirection plugin. 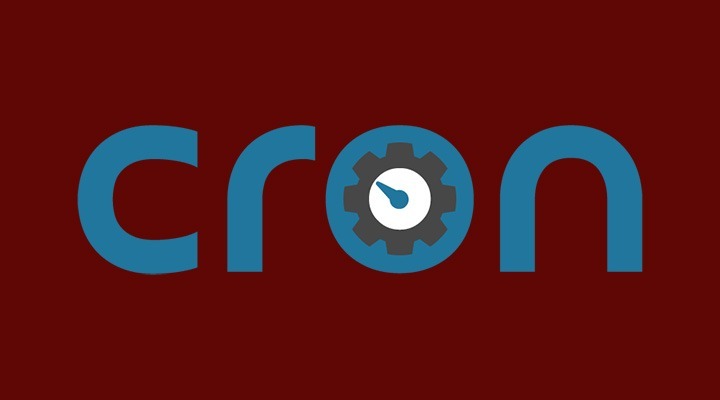 WP-Cron is how WordPress handles time-based job scheduling on sites. Sort of like the Linux cron utility. But WP-Cron could be very resource intensive since it executes on every page load. I share some insights/solutions to the problem in this post. On WordPress blogs with one author, the author archive link is often useless because it generally displays a roll up of articles similar to what is already on the homepage. This article discusses various options for changing the author archive link. When an image is uploaded to WordPress, its title is auto-populated based on filename. 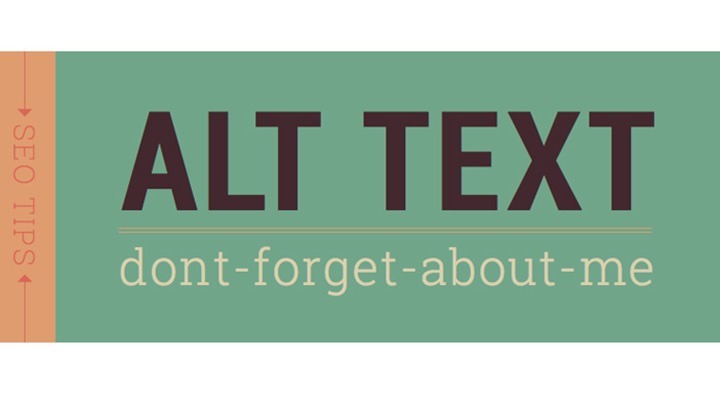 But WordPress does NOT set the image Alt Text or other fields. For image-heavy sites, this implies repetitive manual effort. Read to learn how to automate this. 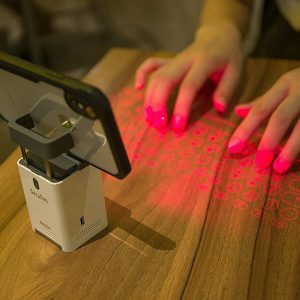 The laser projection keyboard transforms any flat surface into a keyboard or piano. 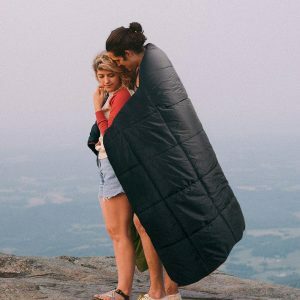 And being only about the size of a phone, you can take it with you anywhere! It pairs with your phone and supports multiple languages.